Advertising and marketing agencies are in the business of creating demand and paving the way to business growth. But with the rapid expansion of new print, online, and social channels, agencies are under increasing pressure while planning and coordinating their clients’ campaigns. 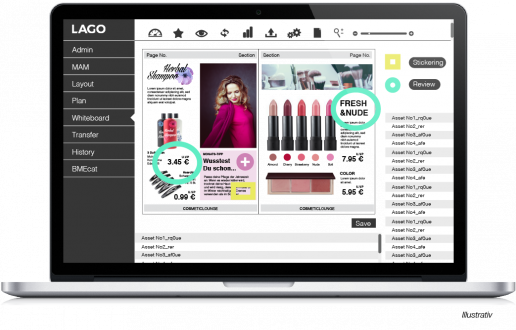 To do so rapidly, accurately, and effectively—especially for clients with multiple products—agencies need a powerful set of multichannel tools: LAGO.